Specializing in the spectacular, unforgettable & unique. 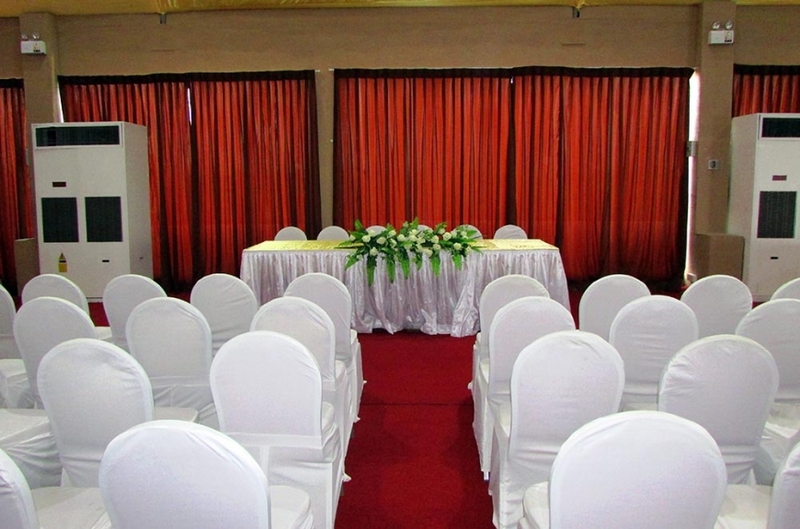 The roof top ball room & Library Restaurant offers an elegant opulent setting for your event be it a high powered conference or themed wedding/home coming as well.With spaciousness to accommodate up to 400 persons and these banquet areas top and bottom two separate halls ensuring great flexibility for more intimate gatherings. 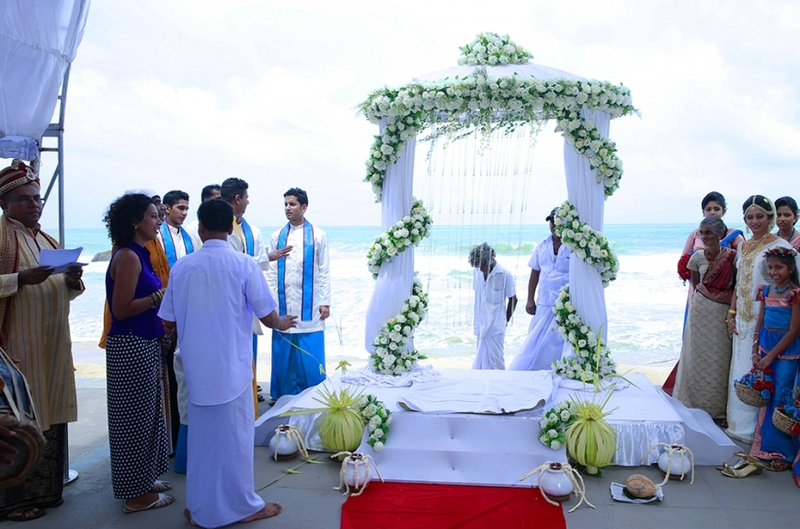 Say “I do” at the wedding of your dreams at a stunning backdrop of a golden sandy beach & soft lapping waves. Whether you opt for a traditional or contemporary; luxurious gala or an intimate luncheon – Lavanga is the perfect choice for your signature wedding. Since we have a nice beach area and special features such as kid’s pool, kids play centre, sports and water sports facilities, our hotel would be an ideal place to visit with family members of your staff. We do provide space for you to relax and enjoy your time with your friends and staff. Please contact our marketing department for more information.